Complementary and alternative medicine (CAM) is becoming increasingly recognized as an important component of disease management, and growing evidence has been able to demonstrate the benefits of non-conventional treatment approaches for MS.
A treatment is considered to be complementary when it is used alongside traditional therapies, and is alternative if it is the only health approach being used. The American Academy of Neurology recently released evidence-based guidelines for the use of CAMs in MS. The guidelines were created based on data from high quality research studies. According to researchers who conducted the review, 33-80% of the people living with MS use CAMs, and females who report higher education levels and poorer health make up the highest proportion of this group. Certain CAMs, including yoga, music therapy, acupuncture, chiropractic medicine, and massage therapy remain to be fully supported by strong scientific evidence, which makes it challenging for researchers and medical practitioners to affirm their ability to treat MS. The good news is that, with better technology and larger, well-designed clinical trials, we have a better idea of those CAMs which are helpful, or harmful, for people living with MS. In this post I summarize some of the key findings from studies looking at various CAMs, and if you would like to see the full list of CAMs that were investigated in the recent AAN review, I invite you read through the full article. Reflexology is a type of therapy that involves applying manual pressure to points on the feet. A group of studies recently demonstrated that reflexology may help to reduce uncomfortable skin sensations, known as paresthesia. However, researchers noted that the evidence is still weak, and that further research is required to comment on its ability to treat other MS symptoms such as pain, fatigue, or anxiety. 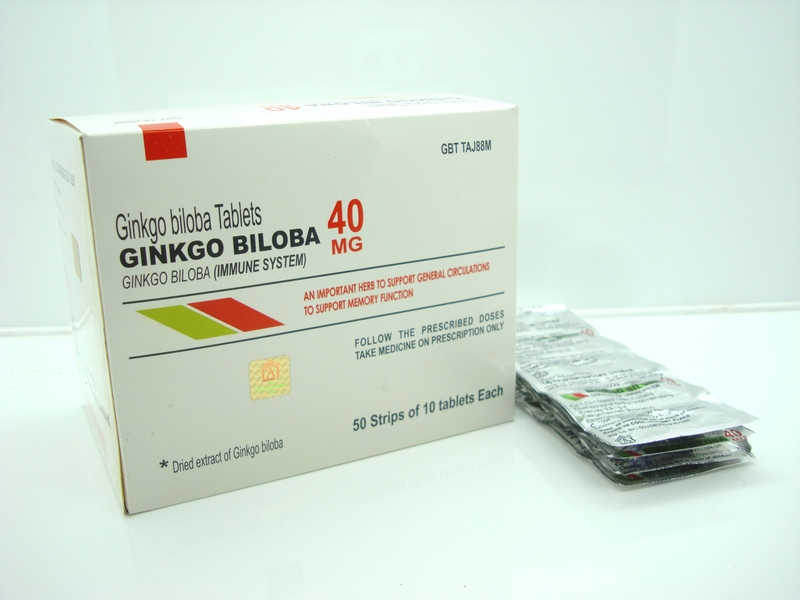 Ginkgo biloba (GB) is a type of tree species from which supplements have long been developed and used for a variety of reasons. Recent studies involving the use of GB in MS showed that GB was well tolerated and, in one small study, had a significant effect in reducing fatigue. However, data also showed that GB does not improve cognition and treatment may result in side effects such as increased risk of bleeding. Six studies were examined to evaluate the effectiveness of magnetic therapy in MS. Magnetic therapy involves applying a magnetic field to the body by using or wearing magnetic items. Data from studies involving the use of magnetic therapy revealed that this approach is generally safe and potentially effective for reducing fatigue in people with relapsing-remitting MS. However, studies found that magnetic therapy was ineffective for treating depression in people with MS.
Research has generally indicated a positive role for a low-fat diet that includes omega-3 fatty acid supplementation, which can be accessed through the consumption of fish oil. A review of three recent studies led researchers to suggest that this particular diet is likely ineffective in reducing relapses, disability and lesions in MS, as well as for improving fatigue and quality of life. You can read more about research on the impact of diet in MS on the MS Society website. A number of studies have been reviewed to evaluate the benefit of various forms of medical marijuana (also referred to as medical cannabis) for managing MS-related symptoms, which have reported varying conclusions. Currently, Sativex® oromucosal cannabinoid spray is the only approved cannabis-derived treatment for MS in Canada. As well, inhaled cannabis can be prescribed for the treatment of spasticity and pain. Although effective, researchers note that inhaled cannabis may be potentially linked to adverse behavioural and cognitive effects which are still being looked at further in several studies. Check out a previous blog post I wrote which discusses the latest evidence on medical marijuana and MS. The MS Society is committed to providing support and information to Canadians affected by MS. It is important for anyone who is considering complementary or alternative therapies to speak with a health care professional before beginning a new treatment. Do you have any experience using CAM therapies for MS? 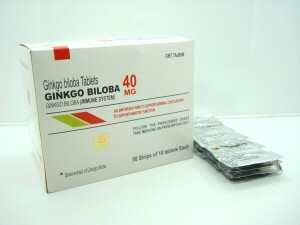 Share what you think about these approaches by leaving a comment below!Ginkgo biloba | Thinking outside the box: The use of non-conventional treatments for MS – Taj Dearob Pharma | Complementary and alternative medicine (CAM) is becoming increasingly recognized as an important component of disease management, and growing evidence has been able to demonstrate the benefits of non-conventional treatment approaches for MS.
Ginkgo biloba | Thinking outside the box: The use of non-conventional treatments for MS – Taj Dearob Pharma | Complementary and alternative medicine (CAM) is becoming increasingly recognized as an important component of disease management, and growing evidence has been able to demonstrate the benefits of non-conventional treatment approaches for MS.